We have a huge selection of treats to satisfy your taste buds when you entice the workers in the breakroom to taste something new. Office candy, chocolate, and dry fruits are among our specialties. OfficeRockc.om has the right kind of office candy to satisfy your sugar cravings. We make sure that your office candy and chocolate shopping experience becomes an easy and enjoyable one. 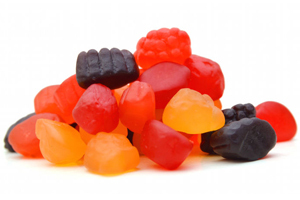 Order your office candy from OfficeRock.com, the most renowned office breakroom supplier in Dubai, UAE. For orders over 150 AED, we provide free shipping anywhere in UAE.